Not only is the Metropolitan Museum one of the best museums in New York, it is one of the most popular attractions as well. The museum has 19 different departments and an astounding collection of 2 million art works. Visitors can enjoy new featured exhibits as well as tour the permanent collection. At the Met, you will have an opportunity to see works from the European masters, pieces from Ancient Egypt, contemporary and older American works, and so much more. 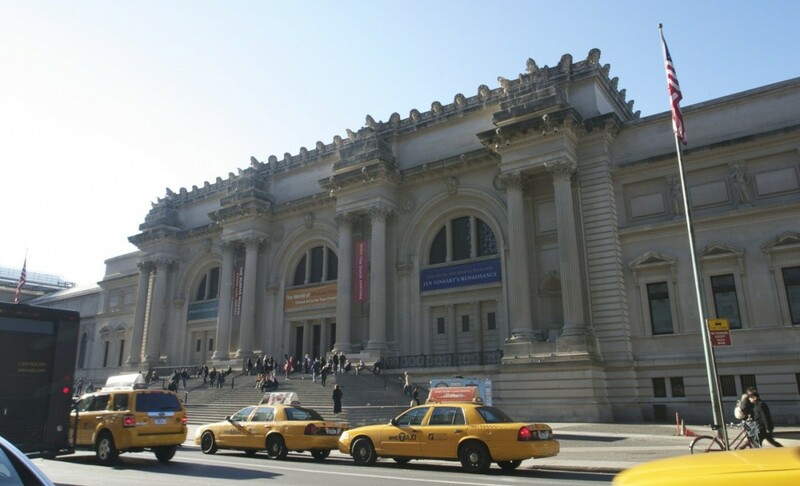 If you are planning to visit the Metropolitan Museum, make sure you have plenty of free time. You could easily spend an entire day in this fantastic museum. You can start your day off with a delicious brunch at the nearest cafe and have an unforgettable dinner in the museum restaurant, after a long day of browsing the artwork.